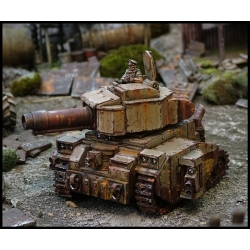 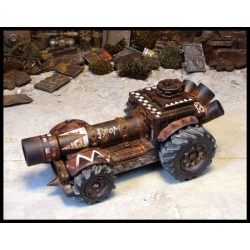 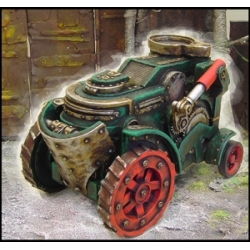 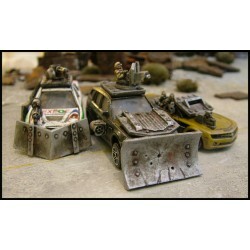 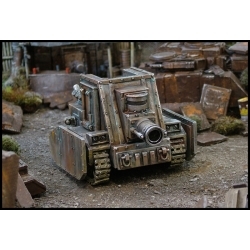 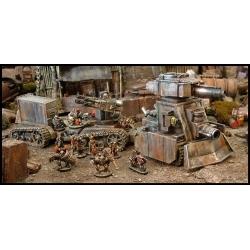 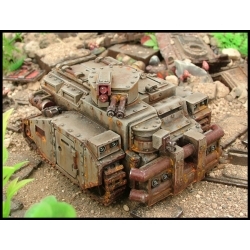 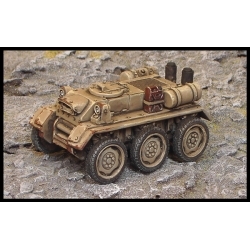 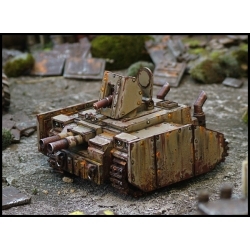 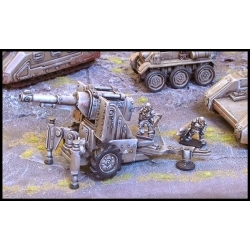 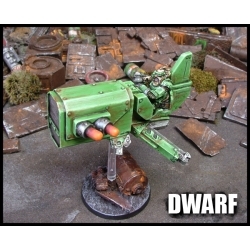 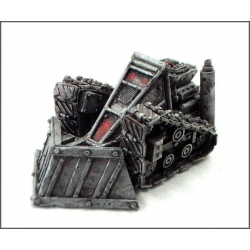 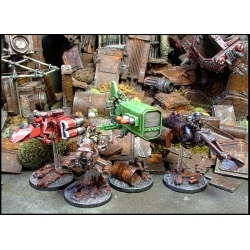 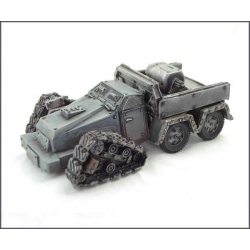 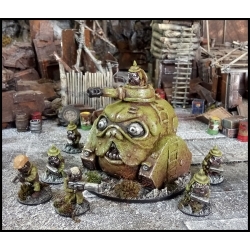 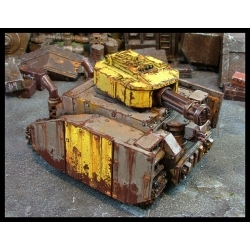 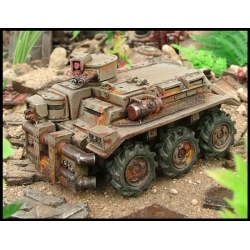 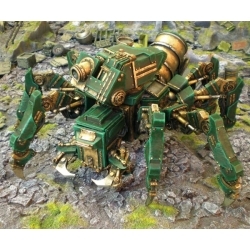 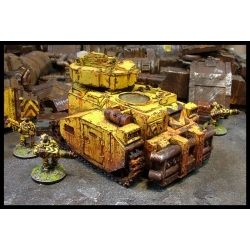 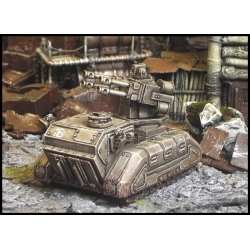 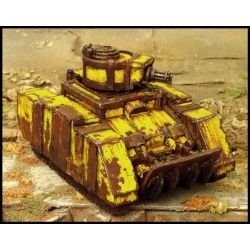 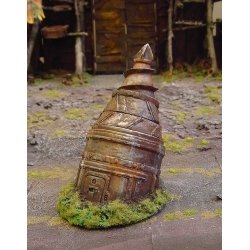 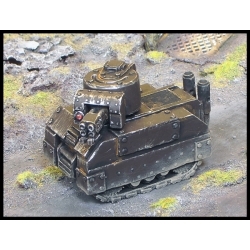 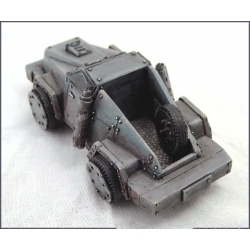 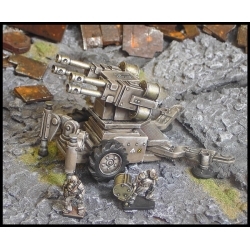 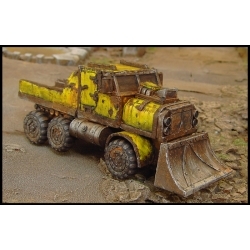 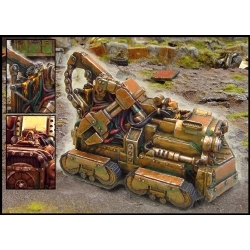 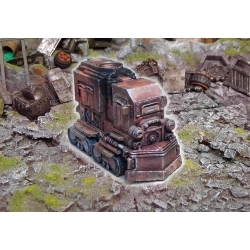 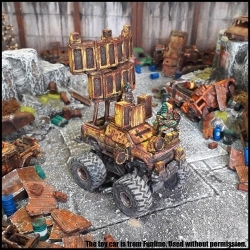 One of the widest selection of 28mm vehicles on the market. 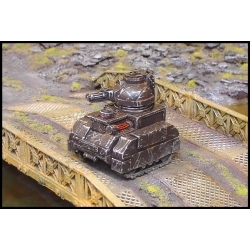 Do you love tank wars and large vehicles, are you ready for a challenge? 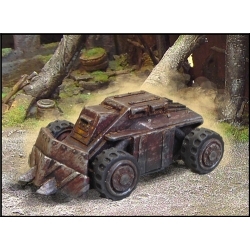 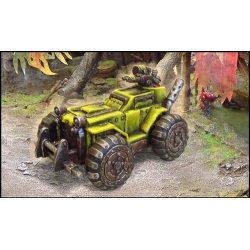 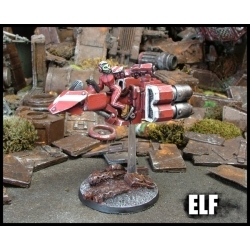 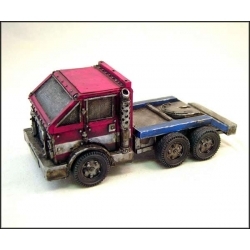 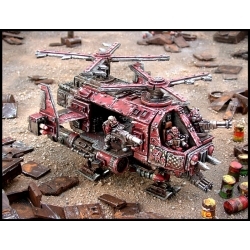 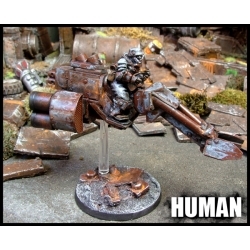 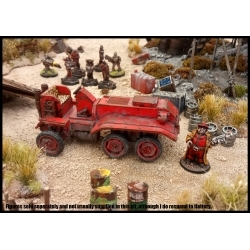 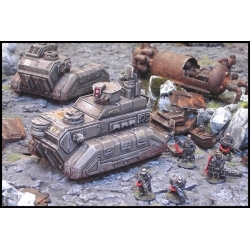 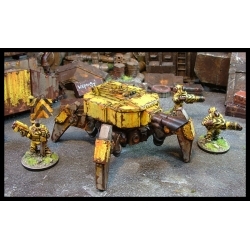 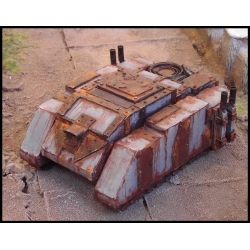 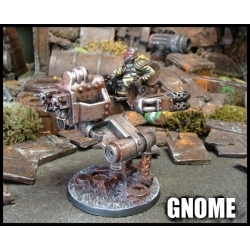 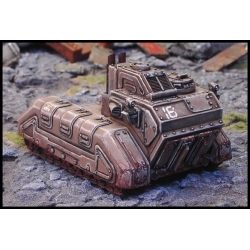 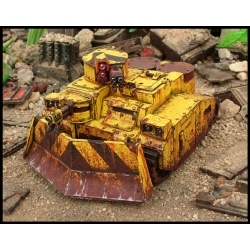 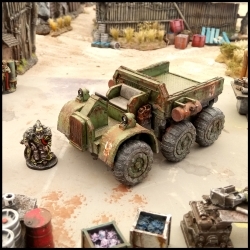 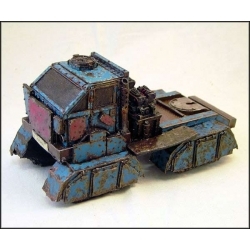 Then Ramshackle Games Vehicles is the place for you We have Tanks, drones, walkers, Cat, Boring Machines, Trucks, jet bikes, killdozers, Volves, Stingers, APC's, Coffins, Scout cars, and Copters. 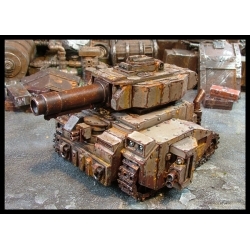 what ever your game from Sci-Fi Battles to post apocalyptic this s the place you have been looking for. 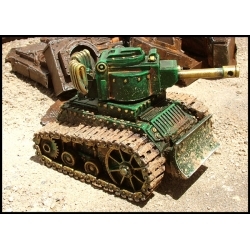 Your mission is to eliminate all the enemies in each game, whether they are tanks or Walkers.